The web site Policeone.com has a good article on a subject that has come up from time to time but has not received enough attention: Jihadist terrorists operating along America’s border with Mexico. 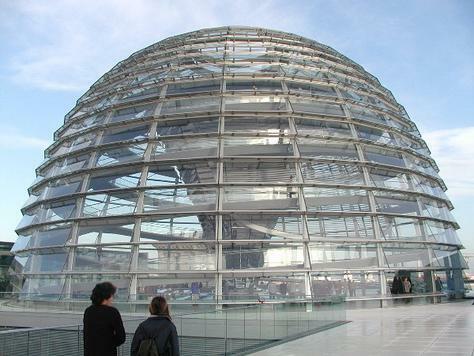 The UK Telegraph reports that the famous Berlin Reichstag has been closed to visitors as a result of the terror threat that has been reported on extensively over the past week or so. Reports have generally indicated that one of the potential scenarios that German authorities are prepping for is a Mumbai-style attack. 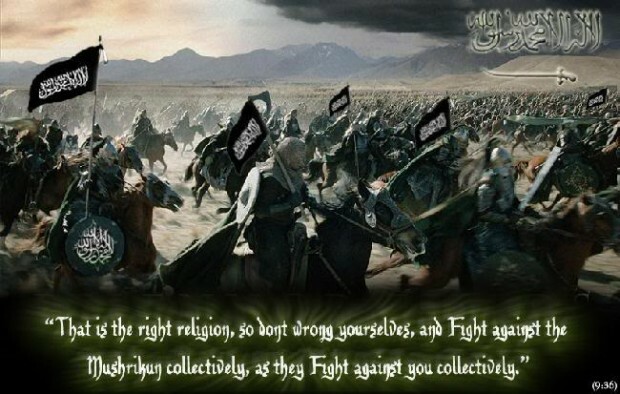 Numerous holy warriors raised in Germany have been filtering back into the country in recent months following spells in training camps in Pakistan. Spiegel reported that the informant who triggered the Berlin scare repeatedly telephoned police from a foreign location in recent days, asking the authorities to help him return to his family in Germany. He said the terrorist cell consisted of six people, of whom two had arrived in Berlin weeks ago. Four other militants – including a German, a Turk and a northern African – were still waiting to travel to Germany. The attacks were seemingly planned for February or March 2011, and modelled on the November 2008 attacks in Mumbai, in which 175 people died when Islamist militants attacked a series of high- profile hotels, a train station and Jewish centre. Now it appears they have been brought forward. The FBI in America alerted German recently that a Shi’ite Indian group called Saif (Sword), had aligned itself with Al Quaeda and two of their men were due to travel from the United Arab Emirates to Germany in coming days. In the original incident that resulted in this suit, the Muslim passengers discussed safety and where to sit in the event “something happens.” Other Airtran passengers understandably became anxious and reported the incident. The captain of the airliner made the decision to remove the Muslims. For years we were told to say something if we saw something that didn’t look right. Nine Washington area Muslims have sued AirTran Airways in federal court, alleging that the airline discriminated against them by removing them from a Jan. 1, 2009, flight out of Reagan National Airport and refusing to rebook them. The plaintiffs are brothers Kashif Irfan of Alexandria and Atif Irfan of Rockville, Maryland; their families; and a friend, Abdul Razak Aziz of Washington. The suit alleges that two teenage girls seated nearby mistook an “innocuous” comment by the Muslims about safety at the rear of the airplane as a threat. Let us hope that AirTran sticks to that policy. Germany has been the subject of multiple warnings and alerts involving Jihad in recent days and weeks. Today we are greeted with the news that a German airliner had a bomb on board in the southwest African nation of Namibia. Al Qaeda’s reach is long and the West continues to benefit from good fortune as these bombs continue to be found before they detonate. Police have found a suspected bomb in a package bound for Germany at an airport in Namibia. 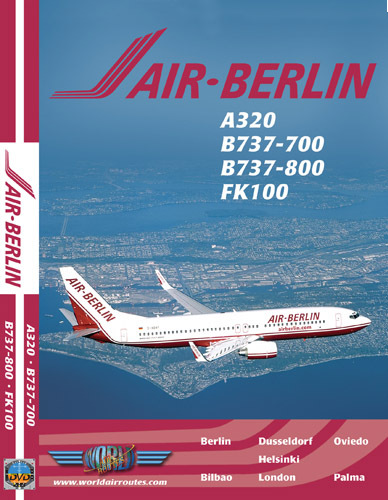 The Air Berlin flight carrying over 300 passengers and crew from the Namibian capital Windhoek to Munich, Germany was delayed after police found the “unlabeled” parcel. According to Germany’s Federal Criminal Police, a scan of the parcel showed batteries attached by wires to a fuse and a clock. A horrifying story out of Iraq reveals that al Qaeda operatives sewed bombs inside the bellies of unsuspecting dogs who were placed in kennels to be loaded onto planes bound for the U.S. The French daily newspaper Le Figaro reports that the plot was exposed when the dogs died and the implanted explosive devices were discovered. The cause of death was the clumsiness of the “surgery” done on the poor animals. Ahmed Ghailani was found not guilty on all but one charge Wednesday by a civilian jury in New York. The judge had earlier decided that a star witness would not be allowed to testify because of coercive techniques that were used to get the witness’ name from Ghailani. 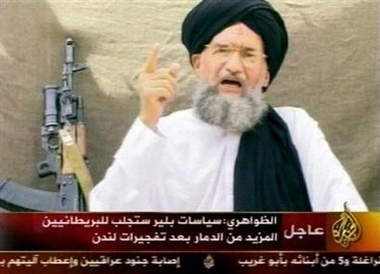 From Pakistan to Iraq to Yemen, the U.S. has turned up the heat on al Qaeda. The pressure has led the terror group to seek out new safe havens. 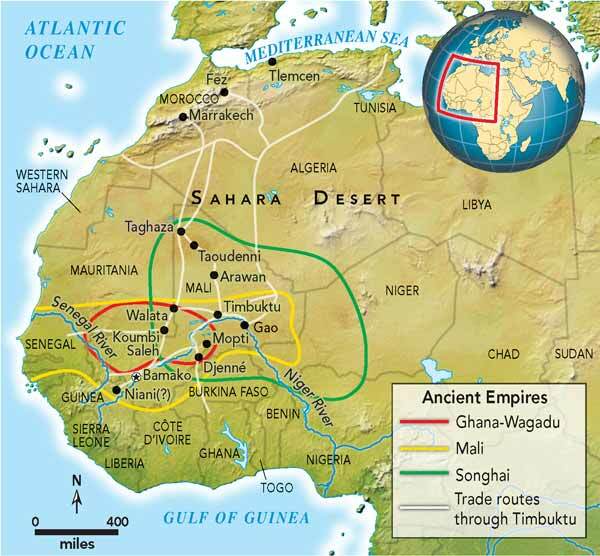 They’ve found one in a remote area of the Sahara Desert known as the Islamic Maghreb. German intelligence has received evidence from the US that Al Qaeda has sent two to four terrorists who were en route to Germany and Britain, the daily Tagesspiegel reported. Intelligence agents reportedly fear attacks on Christmas markets or similar popular events. 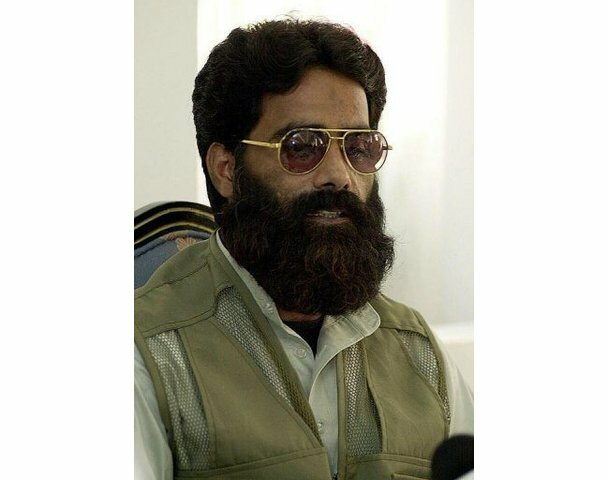 The organizer of the attack is reported to be Mohammed Ilyas Kashmiri, a prominent Al Qaeda leader from Pakistan. Kashmiri is also thought to be behind an attack earlier this year on a German bakery in Pune, India, in which 17 people were killed. Kashmiri is said to have recruited the Jihadis for the latest planned attacks from the Afghan-Pakistani border area. The terrorists’ identity is not known. The report indicated that the terrorists planned to travel to Germany and Britain via India and the United Arab Emirates. 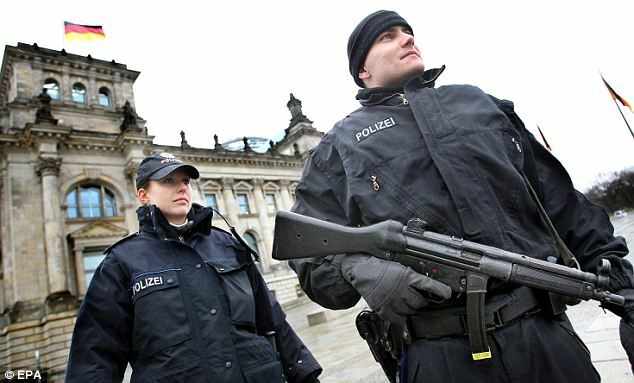 German police had been checking visa requests at embassies in Pakistan, India and the UAE in recent days. France said for the first time Wednesday that it was in touch with Al-Qaeda in the Islamic Maghreb kidnappers holding French hostages in Mali. Seven hostages — five French nationals, a Togolese and a Madagascan — were seized in a Niger uranium-mining town overnight on September 15-16. Intelligence agents in the countries concerned believe they are being held in an area of the Sahara desert in neighbouring Mali. Al-Qaeda leader Osama bin Laden has told France to treat the kidnapping as a warning and that a ban on the wearing of the Islamic veil in public places in France justified violence against its citizens.